Dhaani is Scared! 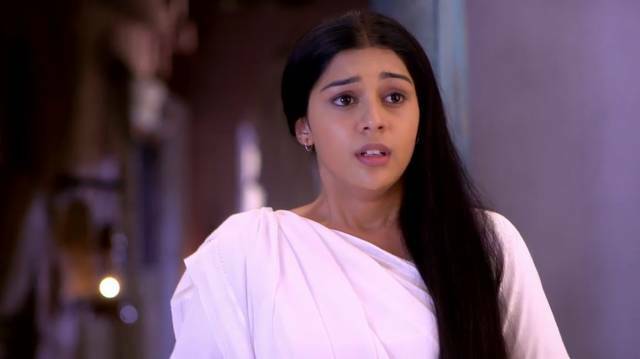 Ishq Ka Rang Safed 5th March 2016 Written Updates :- The last night episode of the TV series “Ishq Ka Rang Safed” starts with in the Viplav’s house all the rituals of Bhabhi of Viplav’s sister done. 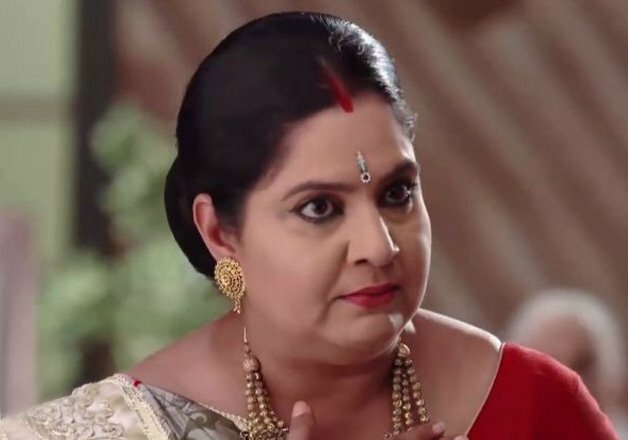 Dhani is in mood to attend the Viplav’s marriage but she was in confusion that how to follow all the rituals in Viplav’s sister marriage but Viplav promised her that he will be making Dhani following all the rituals of the Viplav’s marriage. Now Dhani was coming out from the Viplav’s house Viplav’s mother comes and asks Dhani to remove her Ghunghat. Dhani was scared and Kanak was about to remove the Ghunghat but to prevent them from doing so Viplva breaks a glass on his hand and somehow he manipulated his mother. So Dhani use this chance and escapes from there. Now Tripurari’s mother and wife comes to Viplav’s home to bless the couple but Kanak insult them and asked them to wash utensils. Tirupati goes angry with this. Now Viplav is shares with Raja that he is now marraide to the Dhani. Raja looked and shocked to hear that. In today’s episode we will also see that Dhani and Dulari will move to market to do some shopping for Dhani and Viplav’s marriage. And when they both were about to move a stall there Raja’s mother and her aunty was already purchasing goods. Now Raja’s mother and his aunt were entered in Ashram to have some rest Dhani will be also making her entry to the Ashram but they will be managed to ignore each other.